Illinois State University (ISU) was founded in 1857, making it the oldest public university in Illinois. ISU is located in Normal, Illinois, USA. Its campus is located in the twin-cities of Bloomington-Normal, Illinois. Its central location and access to Routes and Interstates make it more readily accessible. ISU is considered a “national university” granting several different doctoral degrees. It has a strong emphasis on research. ISU ranks 85th on the 2012 U.S. News and World Report list for the top national public universities. Only four public universities in Illinois made the list and of them only the University of Illinois – Chicago and the University of Illinois – Urbana-Champaign ranked higher in 2012. Additionally, ISU is known for being one of the top ten producers of teachers in America according to the American Association of Colleges of Teacher Education. The ISU athletic teams, the “Redbirds,” are members of the Missouri Valley Conference. Their mascot is based on the state bird—the cardinal. 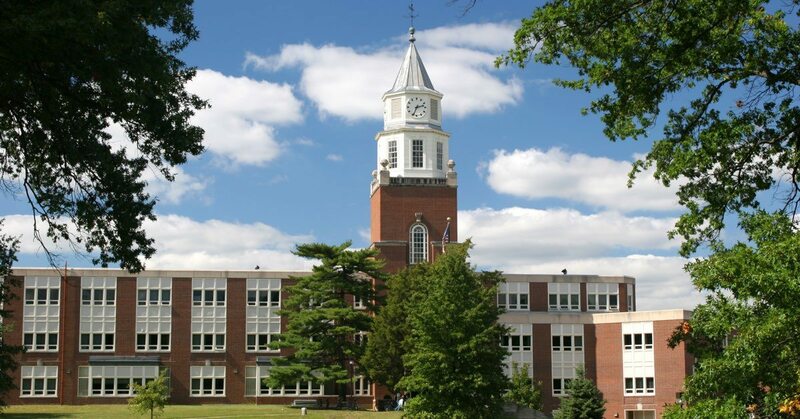 See the degree programs that are offered at Illinois State University. See the distance education degree programs that are offered at Illinois State University. See what it costs to enroll at Illinois State University and how many students are receiving scholarships, grants, or loans as financial aid to help cover the costs of tuition. See the admission requirements for Illinois State University. Find out how many students apply and how many are accepted. View a graphical breakdown of the gender, age, and ethnicity of currently enrolled Illinois State University students.